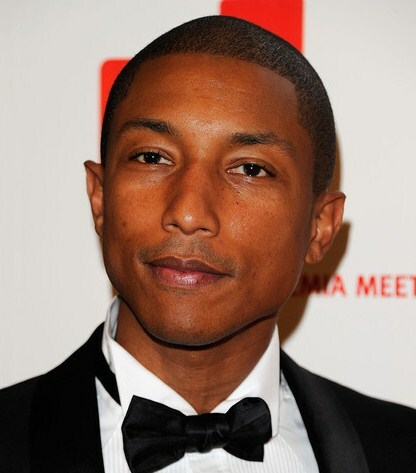 *Rapper-producer Pharrell Williams is expanding his business portfolio to include participation in a new TV network aimed at the online generation. Karmaloop TV is an outgrowth of Karmaloop, a 10-year-old website that sells streetwear brands from around the world, and online KarmaloopTV. Karmaloop announced Monday that Williams has been named creative director for the network scheduled to launch later this year, reports the Associated Press. Karmaloop will feature original productions along with movies that have shaped the 18-to-34-year-olds who grew up with the Internet. Williams, who has created hits for Jay-Z, Britney Spears and other stars, will have a significant equity position in Karmaloop TV, according to the company. In a statement, Karmaloop CEO Greg Selkoe said Williams will help create a brand that will get “cutting-edge youth culture” excited about TV, as MTV did in the 1980s. Williams, frontman for the rap-rock trio N.E.R.D. and half of the production duo The Neptunes, said the “progressive youth culture” is underserved by what’s available in the marketplace. Katie McEnroe, former president of the AMC cable channel, is head of Karmaloop TV.